Xtra Mile Carpet & Pest Management also understands first-hand the problems which pests can cause to your home in Tweed Heads. 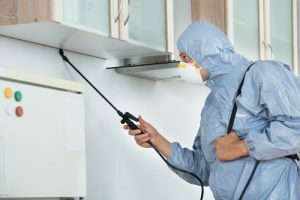 Our pest control services in Tweed Heads are designed to keep your family and household items safe. We value animal wild-life and will always ensure our pest control services in Tweed Heads are kept to the highest standards by using only the best environmentally-safe practices. Don’t wait for your Tweed Heads home to be infested. Take the initiative and get in touch one of our friendly staff. Call us on 0429 110 047 for a safe, affordable and effective control job today. Here at XtraMile Pest Control Tweed Heads, we never cut corners and always ensure you’re satisfied with the end outcome.